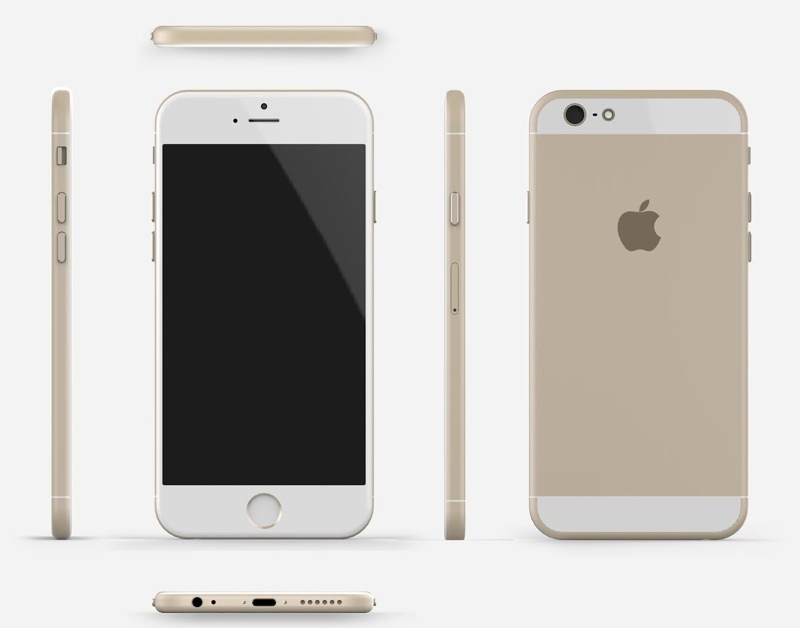 Rumors and past release date info have thus far pointed towards a September launch date for the iPhone 6, which has now been confirmed by a reliable source that spoke to MacRumors. Mass shipments of the iPhone 6 from China to the United States are expected to occur during the last two weeks of August and it is likely that Apple will announce the iPhone 6 during the first or second weeks of September. The first deliveries of the device will come later in the month on a corresponding Friday, roughly a week and a half after the event. An early September event is in line with previous rumors and with the event dates of the last two iPhone generations. The iPhone 5 was announced on Wednesday, September 12 with availability occurring on September 21 and the iPhone 5s/5c was announced onTuesday, September 10 with availability starting on September 20. It remains unknown if the September iPhone 6 event will include just the 4.7-inch iPhone 6 or both the 4.7-inch and 5.5-inch variations. Early rumors pointed towards production issues that might delay the launch of the larger phone, but those problems appear to be solved and a recent rumor from Bloomberg has suggested both devices could launch at the same time. A report from earlier today pointed towards a September 25 launch date for the iPhone 6, but Apple typically releases the iPhone on a Friday, making this prediction unlikely. September 12, 19, and 26 are all probable launch dates for the iPhone 6, based on production speed and available inventory. 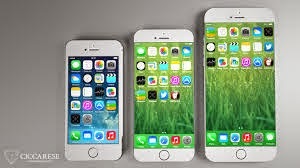 Apple's iPhone 6 is expected to include a larger display size along with a thinner iPod-touch style design, an A8 processor, and camera improvements. The 5.5-inch iPhone has thus far been positioned as the premium version and may include upgrades like optical image stabilization and a larger storage capacity, with a $100 price premium.